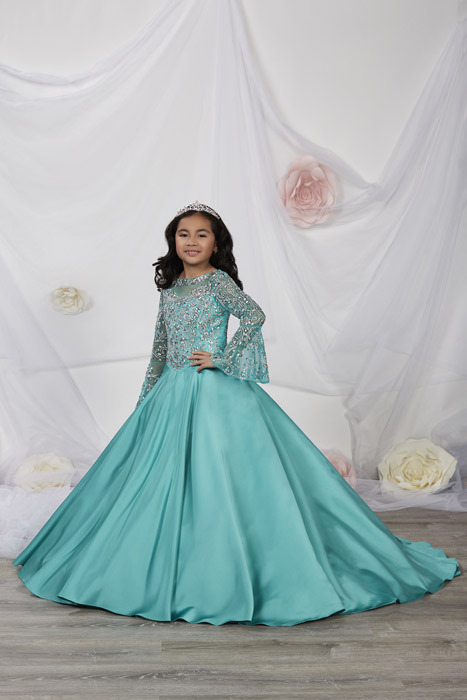 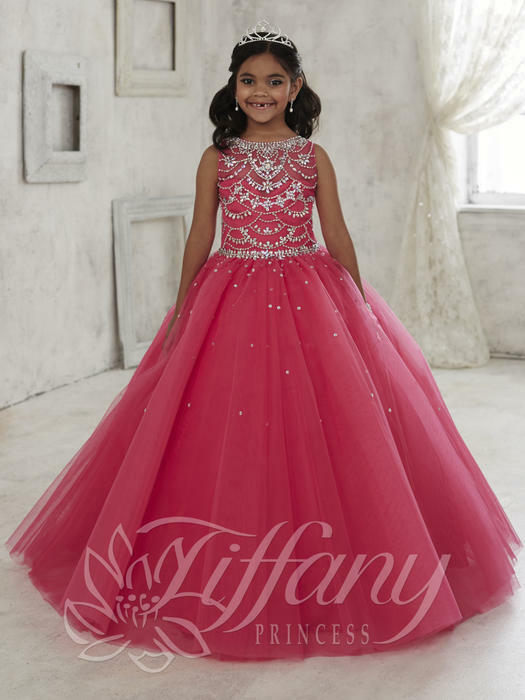 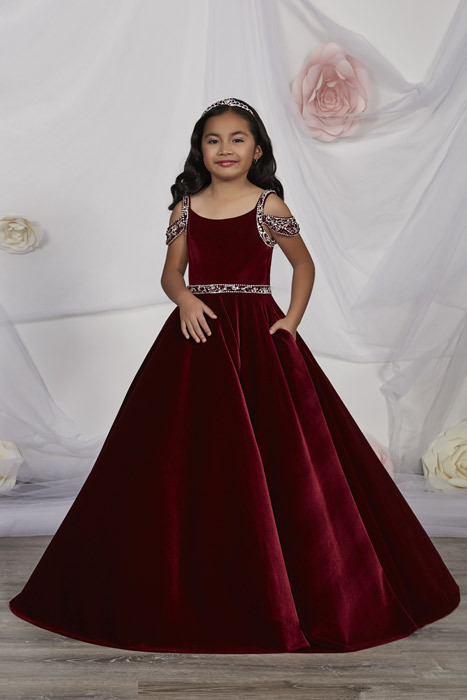 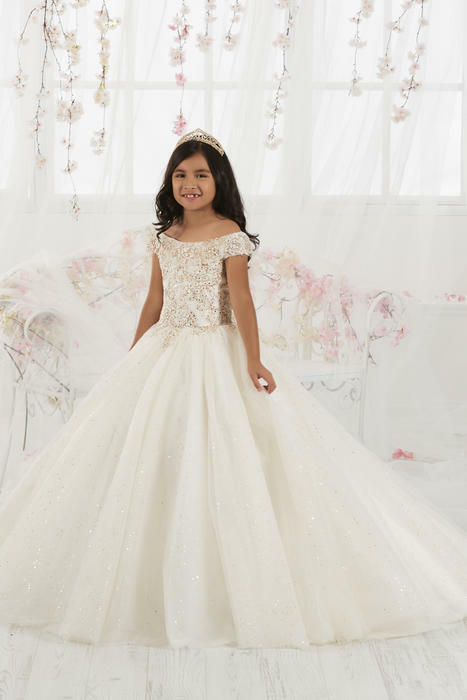 At The Quality Shoppe, we have the prettiest pageant dresses fit for your little princess. 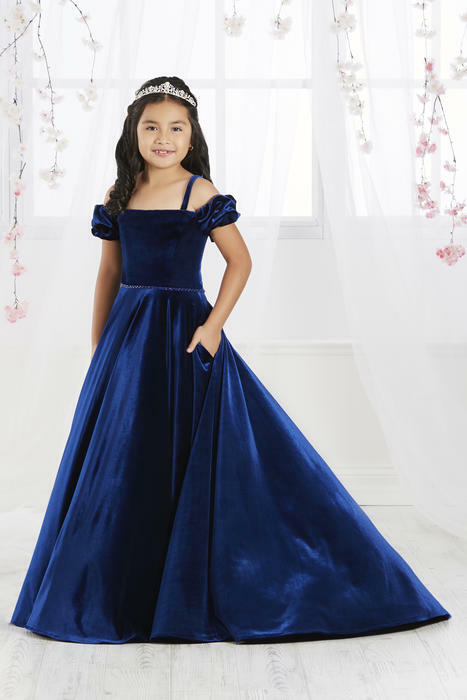 She will twirl and twirl in these beauties. 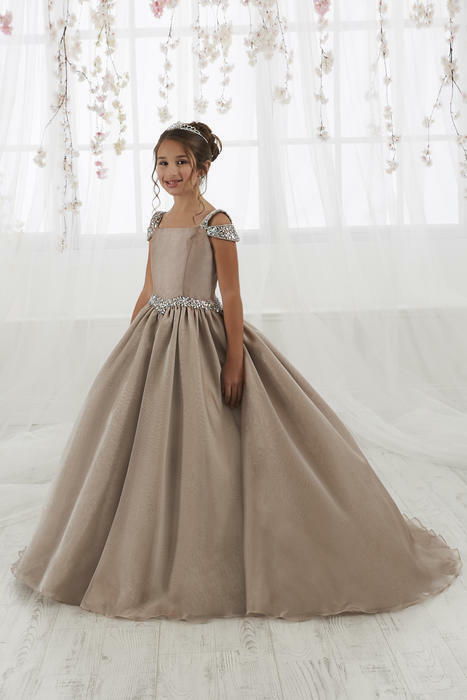 She will smile so big your heart will melt. 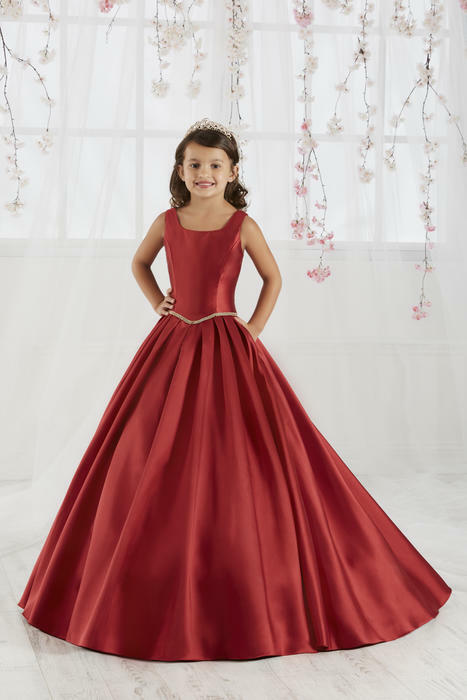 Most of our in stock little girls' pageant dresses are also available for rental in the Shoppe. 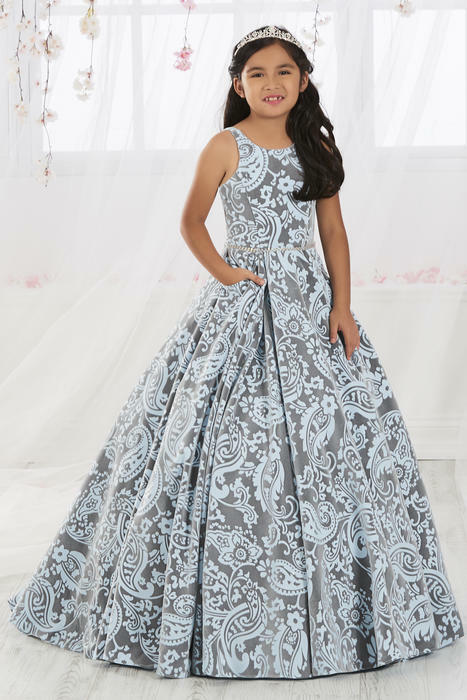 Sizes for most in stock pageant dresses range from girls' sizes 6 to 16; please contact the Shoppe for questions about availability of other sizes.